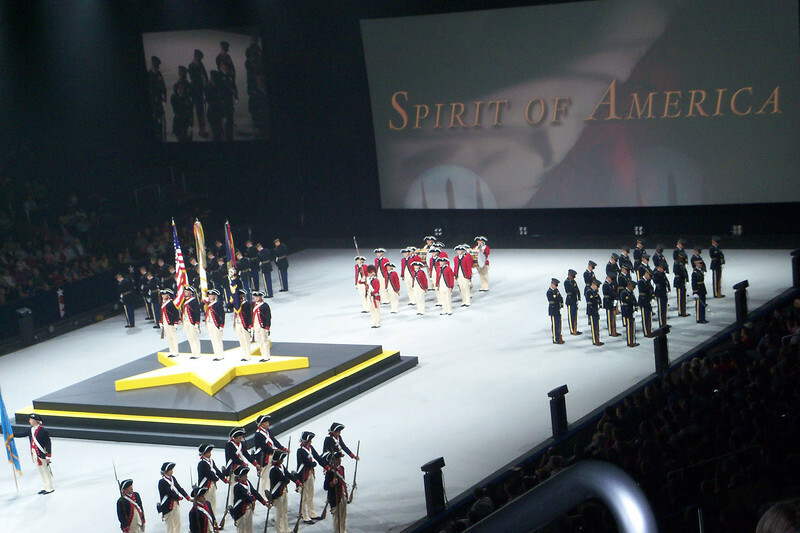 Spirit of America tells the story of our Nation through the eyes of the American Soldier. Performed by Soldiers, not actors, Spirit of America is a unique combination of stirring music, historical narration and live action dramatization that tells the true story of men and women who have left friends and families behind to protect and defend the United States of America. Spirit of America commemorates the brave actions of these men and women, who as U.S. Army Soldiers, preserve the freedom we enjoy today.